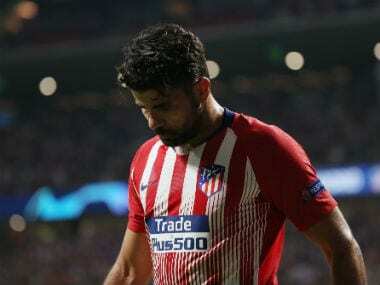 Madrid: Atletico Madrid striker Diego Costa is the latest star to fall foul of the Spanish authorities for possible non-payment of taxes on image rights, a Spanish newspaper reported on Wednesday. 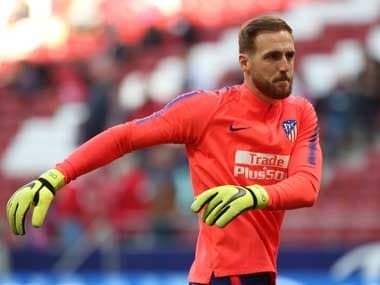 "The tax administration accuses the Atletico striker of fraud totalling 1.1 million euros related to taxes related to his image rights in 2014," daily newspaper El Mundo reported. Two football superstars Lionel Messi and Cristiano Ronaldo have already paid substantial fines in Spain for the same offence. A third star, Neymar, is reportedly being investigated in Spain over his taxes. 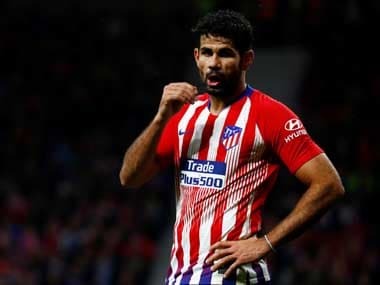 The tax office suspects the 30-year-old Costa "concealed income" from a sponsorship deal he signed with Adidas shortly before he joined Chelsea from Atletico in 2014. Costa, who has both Brazilian and Spanish citizenship, returned to Atletico in 2018. Spanish public prosecutors must decide whether they will act on the tax office's suspicions and file a lawsuit against Costa, El Mundo added. 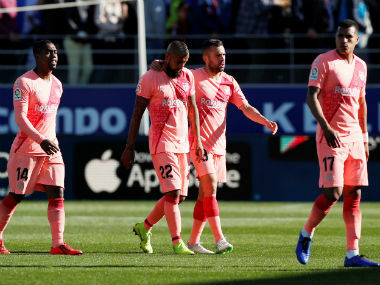 The news comes a week after Costa was slapped with an eight-match ban by the Spanish Football Federation (RFEF) for insulting and grabbing referee Gil Manzano during the first half of Atletico's 2-0 defeat to Barcelona on 6 April. The ban means Costa will not play again this season as Atletico have been knocked out of the Copa del Rey as well as the Champions League. 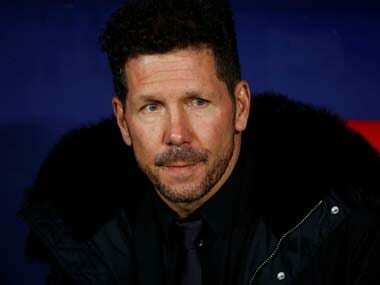 He is just one of several famous footballers who have fallen foul of Spain's tax authorities in recent years. A Spanish court in January handed Portuguese striker Ronaldo a suspended two-year prison sentence for committing tax fraud when he was at Real Madrid. The player, who joined Italian side Juventus last year, also agreed to pay 18.8 million euros in fines and back taxes to settle the case, according to judicial sources. Barcelona's Messi paid a two-million-euro fine in 2016 in his own tax wrangle and received a 21-month jail term. The prison sentence was later reduced to a further fine of 252,000 euros, equivalent to 400 euros per day of the original term.